Have you ever seen pinterest boards that you actually envy? 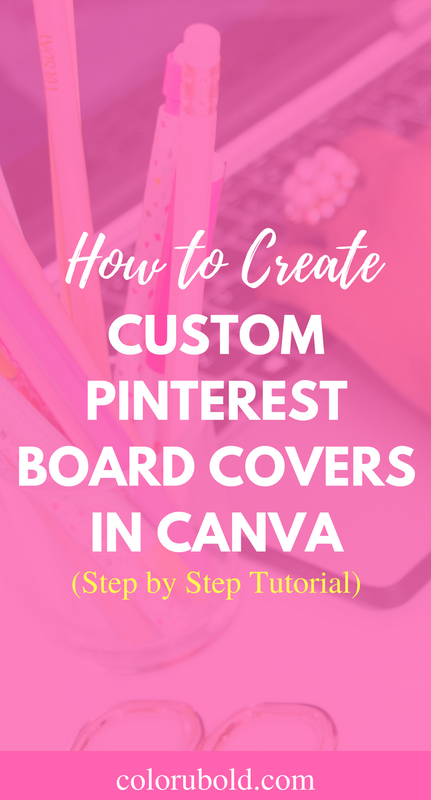 In today's Pinterest lessons it's all about creating boards, editing boards, and creating a cohesive pinterest feed that get you tons of followers every day. 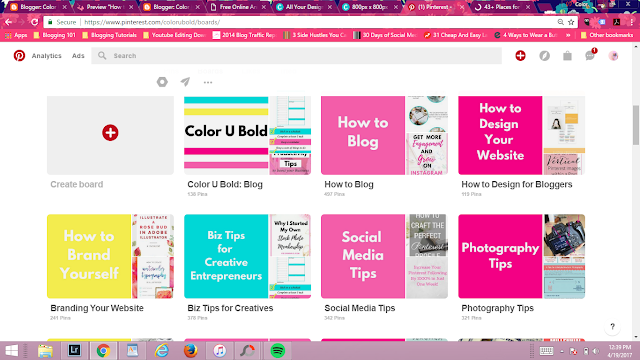 If you haven't seen my post about creating pinterest bios click here! 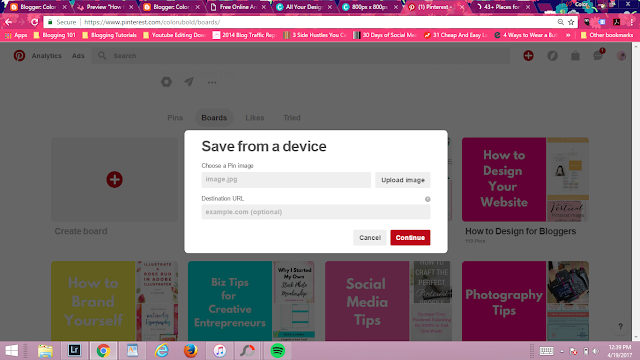 If you didn't know Pinterest boards are where you save your pins. 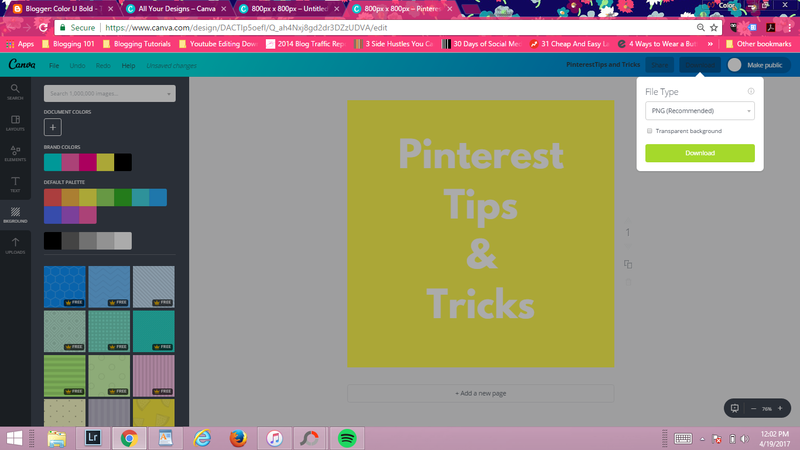 Whether it's pins from your own blog post or pins you see while searching through Pinterest. 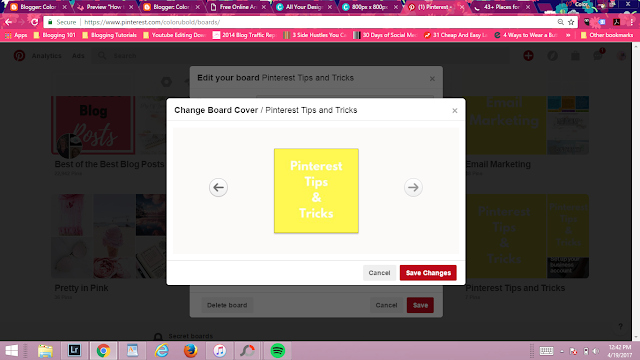 You can add new boards, create secret boards, and even add collaborative boards where others can pin to your board. 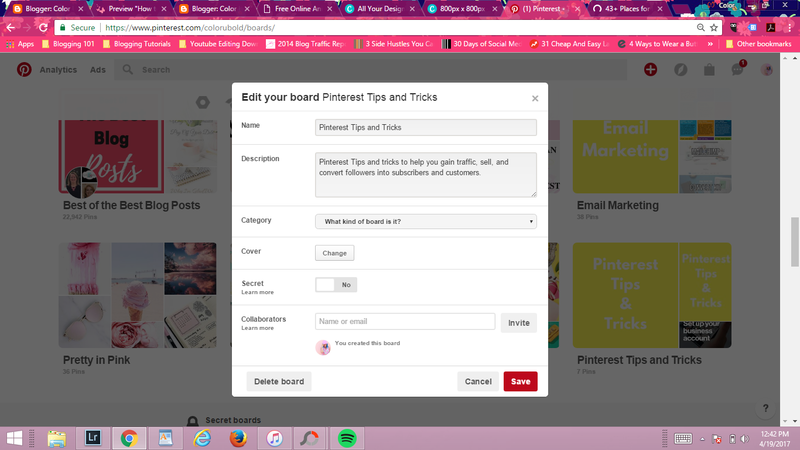 You can also edit the name or description of your board which will help with Pinterest search engines. Why Creating a Cohesive Pinterest Profile is so important! When it comes to creating a cohesive pinterest profile you need to make sure that what you are pinning still aligns with your brand especially if you wanting to make money via pinterest. Click on "Create a board"
Figure out what you want others to see that aligns with your brand. 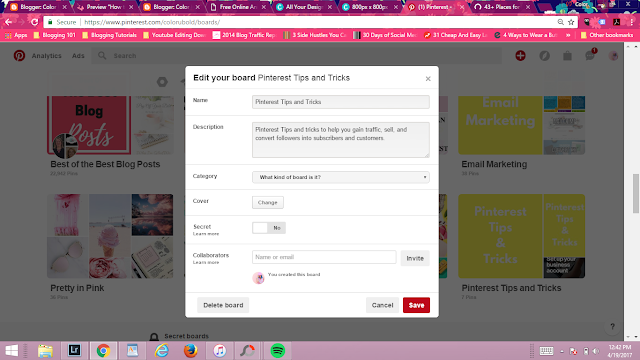 Remember if you really love pinterest and have a lot of interest you can always changed them to secret boards or even make a separate pinterest account just for you. 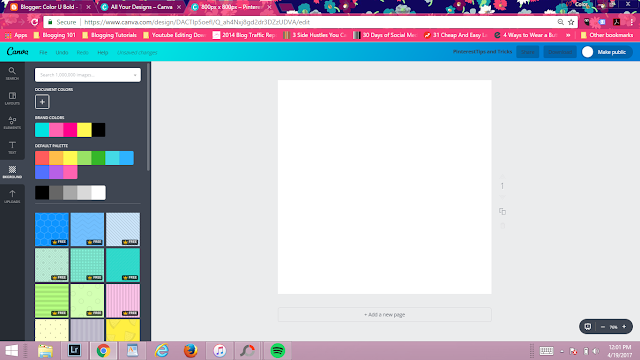 Now back to creating boards that convert to followers. Think about your blog or what you want your brand to convey. If you are a social media blogger your boards should consist of Facebook, Instagram, Snapchat, etc tips and tricks! When people come to your account they will know exactly what they are getting. If you are lifestyle blogger that focuses on mental health have boards that focus on help with mental health. 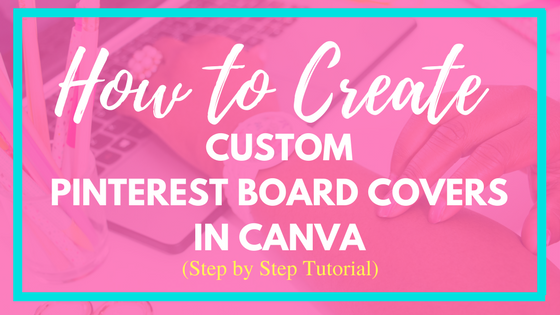 Just like with any branding you need to know your why for creating each board, know your audience, and have a cohesive color theme that makes sense to you! To learn more about branding take this free branding course! It took so much time trying to figure out the right size but for you I got you covered. No one should go through that haha! Once I figured out the correct sizing and cropping, I made a template using my favorite app ever Canva! You can use any editing app. Here's how to create your own! Choose from Social Media Template or Choose Custom Dimensions and go with 800x800! This is where you can get funky! Choose a solid background or photos! If you chose the social media template you can also play with their templates if you can't decide on a cool background. Make your font easy to read and keep them all consistent. If you have branded fonts that's even better! Make sure the font size is big enough but not to big! This may require downloading and uploading to pinterest to see how well it looks as a cover! I always use png my own personal preference! Step 6: Upload from device! 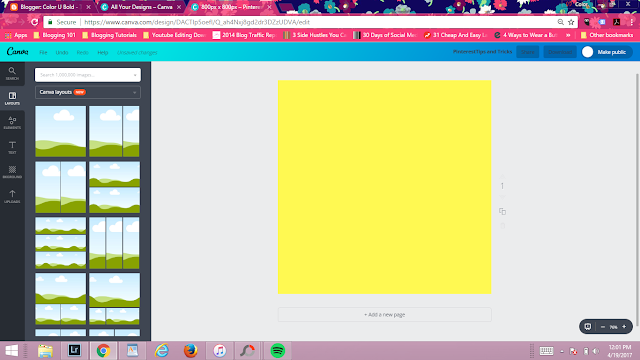 Step 7: Choose the board to add your cover to. Go down to "cover" and click "change the image." The image should be the first one you see. Step 9: Save Changes and You are Done! You now have your first custom board cover now lets make the rest! Need More Help...ENROLL IN A COURSE!!! PIN FOR GROWTH by Buzzing Creatives has an awesome course all about using pinterest if you are hoping to make passive income through Pinterest. This course will help you market your business, grow your website traffic, increase your pinterest following, and email list! 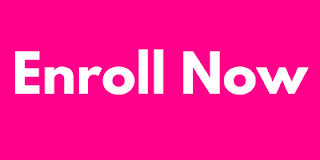 Learn more and sign up here* before May 25th now! Do you like the look of a cohesive pinterest account? Who are your favorites accounts to follow? Pinterest board covers are my next big project, so perfect timing! 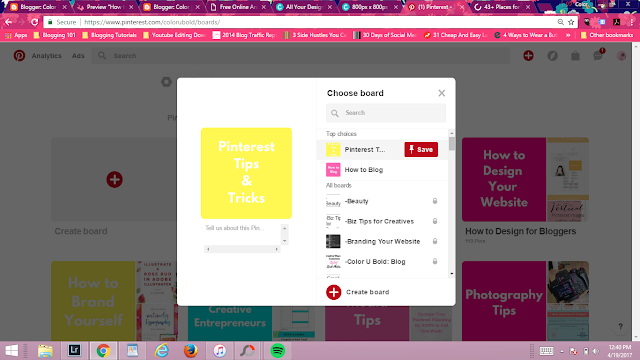 Great tips, I recently started using Pinterest. These tips will help me so much. Oh wow, I didn't even know Pinterest board covers existed! Looks like I am going to be busy working on my boards! Thanks for the information and tutorial! Thank you, I just recently started using Canva even though I am pretty good at Photoshop but Canva is a piece of cake to use. Good tip about making some of my boards secret. This is SO smart - I literally never thought of doing this before, but it makes so much sense! Bookmarking this to try when I have some extra time to clean up my Pinterest profile! Definitely looking towards implementing pinterest in the very near future for my blog. This is certainly a great help! Thanks!